When you are in the market for a new home, buying a foreclosure may be an excellent way to save money and get a better home than you might otherwise have been able to purchase. Many people receive advertisements every day claiming that it is possible to buy foreclosed homes for a few hundred dollars, or for pennies on the dollar. While this may be true in some cases, it is quite rare. Usually, when you purchase a piece of property for a few hundred dollars, there are many outstanding liens or associated costs. Other properties are condemned and require significant investment to make them livable. 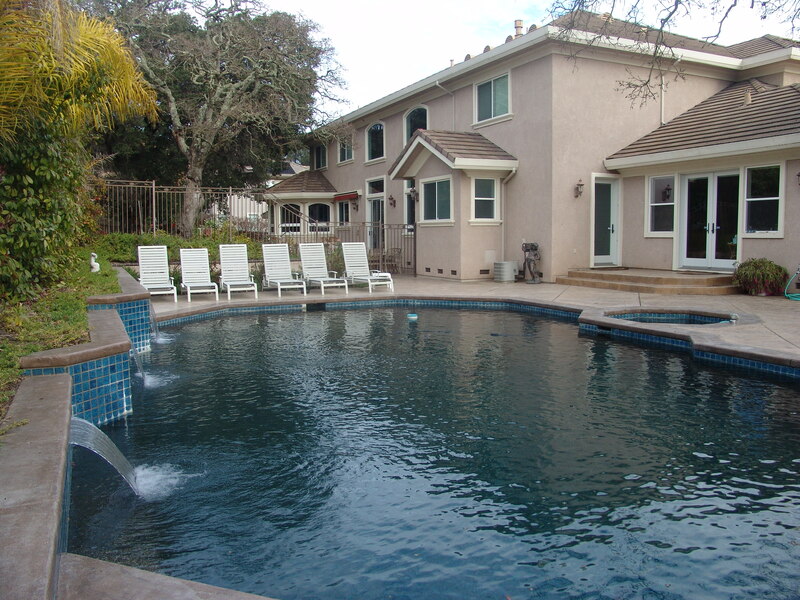 Buying a foreclosure is a matter of balancing the investment amount with the expected returns. For a free recorded message on how foreclosures work and to request a free list of foreclosures call the pre-recorded hotline 888-228-3940 and dial extension 1042. 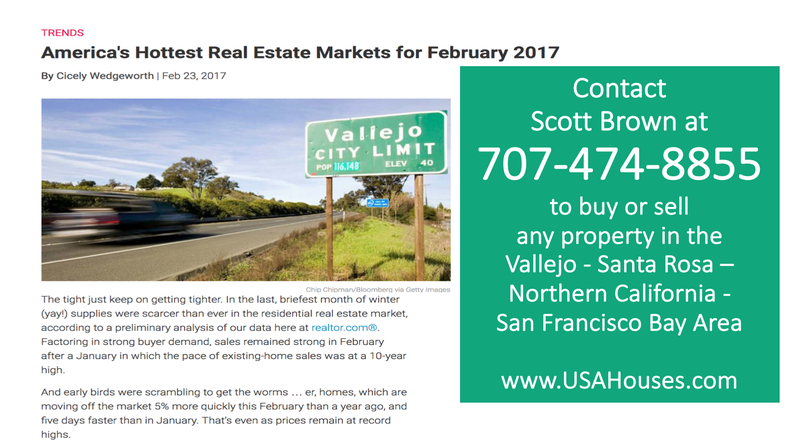 One important thing I must tell you is that there is a best time to purchase a foreclosure, and that time is now. Many banks want to clear out their inventory before the end of the year and they are ready to sell off their inventory now! That being said, let’s take a look at how most foreclosure sales work. A foreclosure occurs when the borrower defaults on his or her mortgage loan repeatedly and for an extended period of time. In such cases, the lender has the right and option to foreclose, or to assume the rights of occupancy for a particular property. However, most of the time lenders do not want the responsibility and expenses of maintaining such properties. Therefore, the properties are almost always auctioned off to agencies that specialized in reselling foreclosed properties. In other situations, the original mortgage is secured by VA or FHA funding or by some other program that guarantees the lender’s security when extending financing to a buyer. When a borrower defaults on this type of mortgage, the guaranteeing agency reimburses the lender for it losses and assumes ownership of the property. Because most of these guaranteeing agencies are federal, they have resources through which they can sell the foreclosed homes. Yes, these foreclosed homes are offered at a discount in many cases. However, sometimes the discount does little more than offset the costs that the buyer will incur in making the necessary updates or repairs. Nevertheless, depending on the price range in which you are looking, the low cost of purchasing a foreclosed home may make the investment a sound decision. Here are some tips on how to buy a foreclosure and to save some money at the same time. Many lenders publish a list of homes that are approaching foreclosure. Those buyers looking to save money on a home purchase may be able to buy a home for about 30% below its market value by approaching the owner and offering to purchase the home before its goes into foreclosure. Most owners want to avoid having a foreclosure on their credit report and are willing to sell their home and make some quick cash. 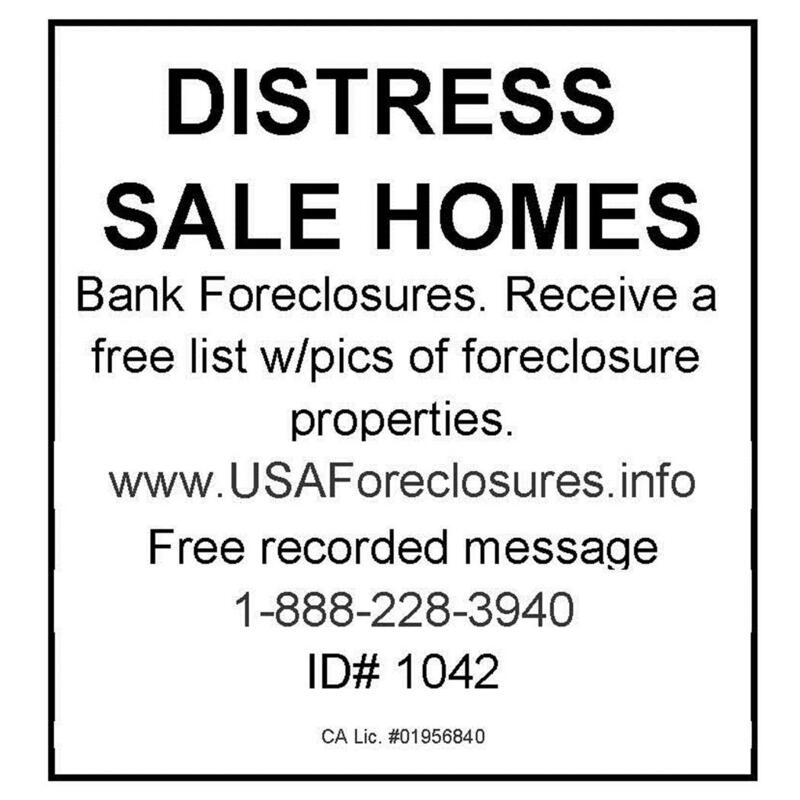 Often lenders auction foreclosed homes publicly. The downside to purchasing a home at an auction is that you usually have to pay cash. The good news is that auctioned homes are usually much less expensive than homes sold in other ways. Properties to be auctioned are listed in advance so that potential buyers can investigate the property, its need for repairs, and its outstanding liens before making a bid. Unfortunately, these listings are rarely available far in advance of the auction, leaving little time for interested buyers to thoroughly research the property. An REO (real estate owned) sale occurs when a lender decides to sell a foreclosed property directly. Unfortunately, these sales don’t offer as much of a bargain as do auctions but usually give you much more peace of mind and eliminate the majority of the risks associated with purchasing from an auction and give you more flexibility as well. The lender needs to ensure that the title of the home is clear prior to sale. 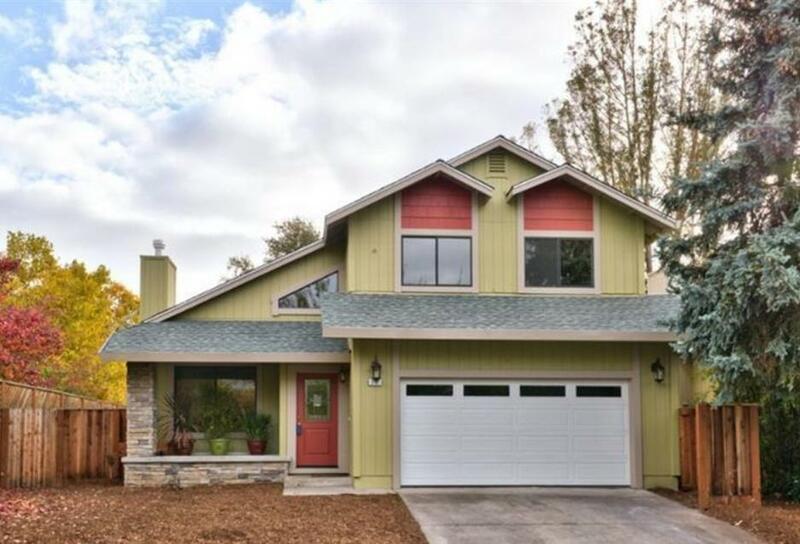 Buyers are able to finance the purchase, which generally occurs in the same way as does a traditional home purchase, with realtors and a standard closing process. 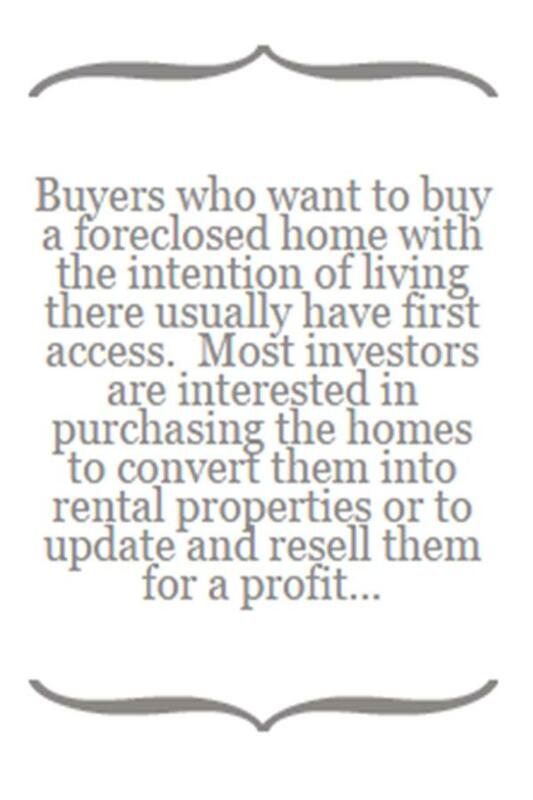 Buyers who want to buy a foreclosed home with the intention of living there usually have first access. Most investors are interested in purchasing the homes to convert them into rental properties or to update and resell them for a profit. In order to make the homes available to people who are interested in living in them, government agencies that sell foreclosed upon homes have an introductory offer period during which only owner-occupants are permitted to make offers. 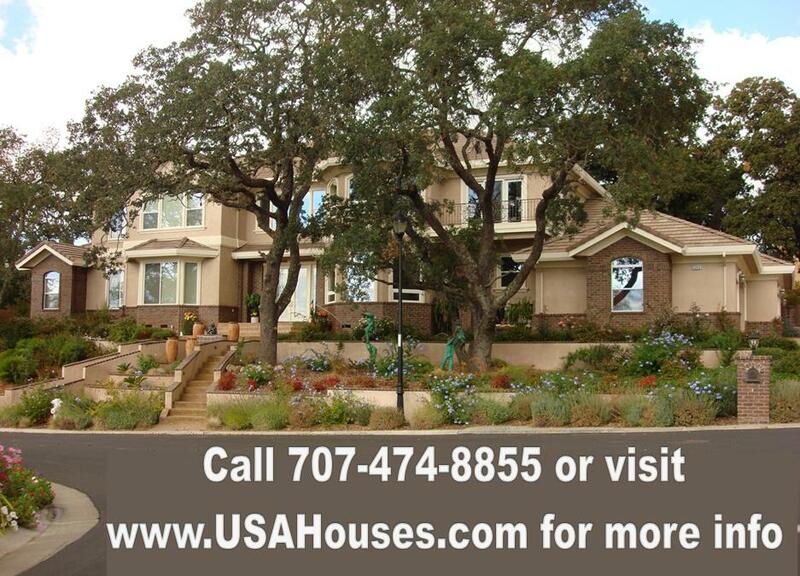 Click Here to Search for a Foreclosure Home Now! When you find a foreclosed home that is being sold through a government agency, you will not need to meet and specific income or other guidelines unless you plan to apply for mortgage financing. However, you cannot submit a bid alone. You need to submit your bid through a licensed government broker in order to have your offer considered. The benefit to this is that someone else knows the process inside and out and will handle all the paperwork, making the process easier for you. If you purchase a home through a government agency that requires you to use a broker to place a bid, assume that the government agency will pay the broker’s commissions. In many areas, special programs are available for specific types of buyers, including public employees such as teachers, firefighters and police officers. Also, individuals affiliated with non-profit organizations may have access to special buying programs. Banks do not want to own homes, nor do they want to make significant investments in the homes that they are trying to sell. Therefore, almost all foreclosed homes need significant repairs. In general, foreclosed homes are not well maintained or updated. Many things may need to be brought up to code to make the home livable. These could include the electrical, plumbing or HVAC systems. Keep in mind that the cost of making these updates can be significant. When you purchase a foreclosed home, you will receive disclosures that contain critical information. These disclosures need to be supplemented by a certified home inspection, which will determine whether there is any critical damage to the home as a result of insects, water, age, weather, wear, etc. As a homeowner, you need to know these things as soon as possible, preferably before purchase. When you want to purchase a foreclosed home, you may or may not be eligible for traditional mortgage programs depending on the home and your financial circumstances. Because many foreclosures do not met lenders’ minimum property standards, you may need to seek alternative financing or even pay cash for lower-end properties. If you are purchasing a foreclosed home from a government agency, you may be eligible to purchase the home through a specialty mortgage program that makes allowances for property condition and sometimes even offers latitude for improvement funds. Remodeling is exciting in the beginning, but as the excitement of the renovations begin to take longer than you expect, you struggle to avoid going insane among the chaos. 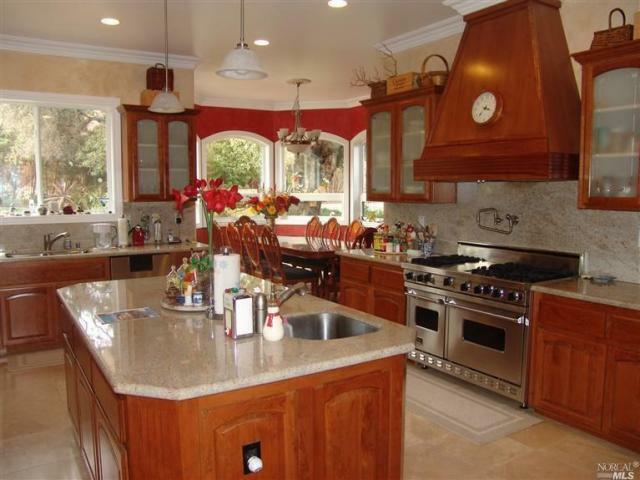 As a former carpenter and Building General Contractor, I have been on numerous remodeling projects. Any of them that lasted longer than 1 month almost always without exception had challenges and friction, regardless of any company I worked for or crew I worked with, for the simple fact that most people don’t feel comfortable having someone in their home for any extended period of time. Living among the ruins is more difficult than first anticipated. But do not worry too much about it though, because there are practical ways to keep everything running as smoothly as possible. Try applying a few of the following ideas. Make sure everyone is on the same page as to when the project will be completed and what materials they will/will not use. Discuss what their work hours will be and when other contractors are scheduled to come. If the contractor is given a key, make sure they know you are giving them responsibility. Give guidelines for all workers to follow. Can they use the phone? Where should they park their trucks? Can they listen to the radio, and if so, how loud? Create a space for the workers to keep their tools and supplies and make sure they know that space is for them. Specify to them which bathroom they can use and where they can clean brushes. Alert the workers to schedule times when the power or water will be turned off, so that you are aware. Expect delays. Unforeseen problems such as a missing worker, late arrival of materials, and such will keep your project from on time completion. If you have to make changes to something the contractor has already done, go straight to your architect, contractor, or their supervisor. Offer the workers something to drink and perhaps a snack. Workers that are happy, work harder, go the extra mile, and are more willing to return later when you need repairs. Have one person in your family be the spokesperson to the contractor. This will limit confusion and delays. Store as many things in the work area as possible. Cover everything else with drop clothes. If possible, try to at least keep one part of your home ‘work-free’, so you can feel at rest in at least part of your home. Keep plaster dust in the work area by hanging plastic sheets over doorways between the work area and the rest of your home. Plan to go out to eat more frequently and ordering delivery a bit more (stock up on coupons too). Perhaps you could plan to take a week-long trip or a weekend vacation during the renovations. Check all fixtures to make sure they work before they get installed. If most of your home is under renovation, you may want to move out for the first month or two for the following reasons. 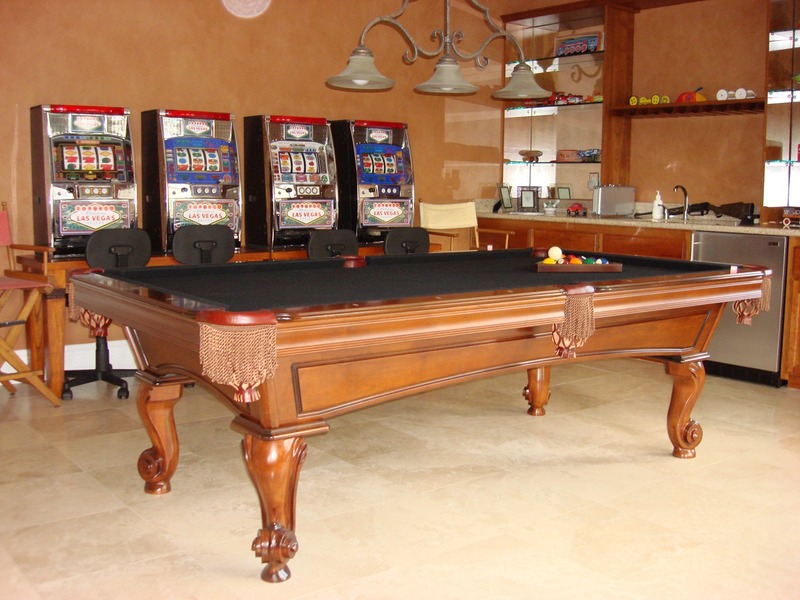 The contractors can then work uninterruptedly and not have to worry about working around you. You will not have to deal with the thick dust that will coat your house. The dangerous debris could seriously injure you. If you have children, you have to constantly be making sure they are away from the “under construction” areas. Nails always escape initial clean-ups that easily cut into feet. Dangerous tools may lie around your house or fall off “out of reach” places that allow little ones access. The contractors feel more at ease with you not looking over their shoulder and quite frankly work much faster and safer without you in their way. Little one’s naps will be constantly interrupted by the noise contractors need to make in order to renovate with hammers, saws, electric dusters, scrapers, etc. You can enjoy a better relationship with your family if you create this time out as one to always remember. Perhaps you should go to Yosemite or some other National Park and enjoy a holiday. Most importantly remember you are likely the one who wanted to do the remodeling in the first place, so think about how the project will be and how much you will enjoy it once your home is finished and always keep a smile on your face! Remember to go to my website, http://www.USAHouses.com and be sure to check out all of the tools available to home owners, buyers and sellers. You can also sign up for my monthly newsletter to get these types of tips and more sent directly to your inbox. Moving to a new home is an exciting event. Whether you plan to move down the street or five states away, the moving process does not change very much. Keep in mind, though, that even when the move is to a better place, the process of moving can be very tiring and stressful for you and your family. Realtors have many years of experience working with people like you and have gathered information about the moving process during that time. The information they can provide will be helpful to you whether you are selling and moving or buying a home for the first time. Naturally, there will be differences in the process for everyone, because no two situations are identical. But by following these practical tips, you will make your move – and your life – easier during this exciting time. Once you have decided to move from your current home, even if that move seems to be in the distant future, you need to begin planning each step as soon as possible. Advanced planning, when possible, will make the process smoother for everyone involved and it will also help you remember all the little details. An organizer-type calendar with a folio cover will help you keep everything together. You can put important papers and notices in the folder to stay organized. Organization is the key to success in almost everything, and planning a move is no exception. If you know when you are moving, the first thing to write in your calendar is the date of the move. Work backwards from there to note critical tasks along the way. As you think of things that you need to do, make a note of them in the calendar. Schedule some personal time, too. It is important to make sure that you are spending time doing the things you love to do, as well as the things you have to do for your move. Keep an Updated Phone List! To ensure that you are ready to disconnect and connect your utilities when the time comes, and that you don’t forget anything of importance, keep a list of important telephone numbers inside your calendar folder. Depending on where you are moving and how far it is from your current home, you may need to arrange for new doctors, dentists, and other professional services as well. Try to establish a relationship with your new doctor as early as possible to ease the transition process. Also, if you are changing doctors or dentists, request that your medical records be transferred ahead of time. Keeping an inventory of your assets is a good way to avoid forgetting anything when you move. Well before moving day, begin to keep an inventory in a notebook. Begin with your largest pieces of furniture and work your way down to smaller possessions. Having a complete inventory will make the process of sorting and packing easier, too. It will help you make an accurate estimate of the number and sizes of boxes required and decide whether you need to rent a storage unit. Also, if you are moving far away from your current home, you be estimate how large a moving truck you will need. Determine Whether You Will Hire Movers or Do It Yourself! Sometimes, home buyers know in advance whether they plan to use professional movers or complete the move themselves with the assistance of friends and family. However, because every situation is different, sometimes this is a difficult decision. In general, if you have a lot of heavy furniture and not enough help to move it on your own, hiring professional movers is an excellent idea. On the other hand, if you are preparing to move into your first home and expect to purchase most of your furniture afterwards, then hiring professional help may not be worth the expense. Most of the time, it is a good idea to hire movers for long-distance moves. First, consider the cost of renting multiple trucks and the fuel associated with hauling. When you hire professionals, you are almost always sharing that cost with someone else for an interstate move. This may be the case for short-distance moves, too. It really depends on the moving company and what you will be moving. When you prepare for your move in advance, you have time to get ride of the clutter that you have accumulated. The garage may be a good place to start, so that when you begin the process of packing you will have a place in which to store the boxes. If you plan to sell your home while preparing to move, it is a good idea to eliminate clutter anyhow, since clutter-free homes are more attractive to potential buyers. Consider holding a garage sale or making charitable donations. You could also offer to give your items to friends and family members who could put them to good use. Regardless of how you choose to eliminate clutter, it is a highly involved and time-consuming process. Therefore, if you need to move soon, without much advance notice, know that it may be necessary to wait until you have reached your new destination to sort through your belongings and decide what to keep and what to eliminate. Hire Help Throughout the Moving Process! For families with young children, babysitting is the most valuable service that can be procured while preparing for a move. Hire a local teenager, a relative, or even a daycare center. This will give you the time and freedom necessary to successfully prepare for your upcoming move. Again, the process can be more complicated when you are preparing for a move and selling your home simultaneously. You may need to hire landscapers, painters and even haulers to help with some of the more difficult chores. Hopefully, these tips on successfully preparing for a move will make the process less stressful for you and everyone else involved. The value of a folio-style calendar cannot be stressed enough. If you purchase one that is large enough to hold all your important documents in one place, you will never need to spend your valuable time searching for the information you need. Allow yourself as much time as possible before the move, to prepare and pack. And remember to take good care of yourself throughout the process. Getting enough sleep and eating healthy meals is critical. Too many people rely on fast-food meals during the moving process, but a steady take-out diet is a recipe for disaster. Make wise choices and schedule time to eat nutritious meals. Also, make sure that you are getting enough exercise. Even a short daily walk will keep you refreshed and healthy, so schedule enough time every day for at least a short walk outside. Sometimes, breaking up the tedium of moving preparations is the best gift that you can give to yourself.